Come experience the finest in apartment home living at Laurel Ridge Apartments in Chattanooga, Tennessee. Our charming community is nestled in a lovely residential area where everything you need is just a short drive away. We are centrally located within easy access to a wide variety of shopping, dining, and entertainment venues. If convenience and location are important factors in your lifestyle, you have come to the right place! Laurel Ridge Apartments offers one and two bedroom floor plans that are sure to impress. 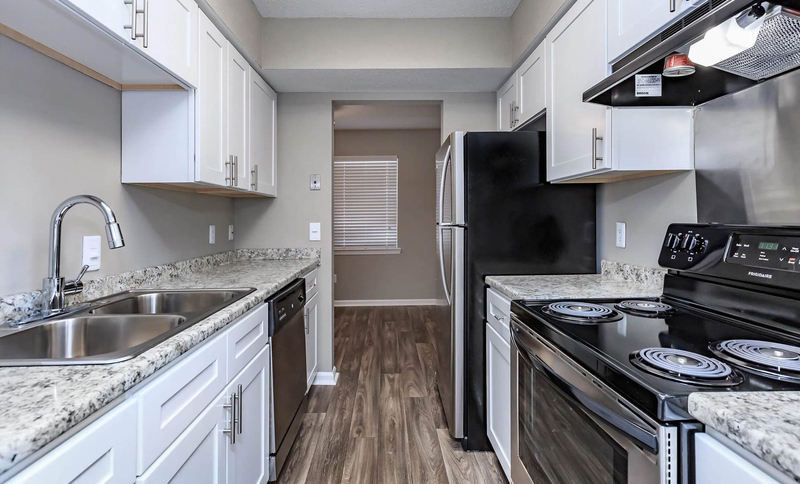 Each home is equipped with quality features including all-electric kitchens with stainless steel appliances, central air and heating, and walk-in closets. Our residents enjoy the elegance of gorgeous hardwood flooring, plush carpeting, and stylish mini and vertical blinds. We have something for everyone in our warm and inviting homes. 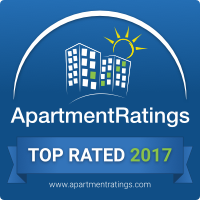 We provide only the best amenities and the highest level of service for our residents. Unwind with a dip in our sparkling swimming pool, challenge friends to a game on the tennis court, or entertain guests in our elegant clubhouse. Relish the benefit of an on-site fitness center, copy and fax services, and a lovely community garden. Your pets are family too, and there is a dog park for your furry loved ones’ enjoyment as well. Visit our photo gallery and see why we offer the ideal in apartment home living. Laurel Ridge Apartments is the ultimate place to call home!